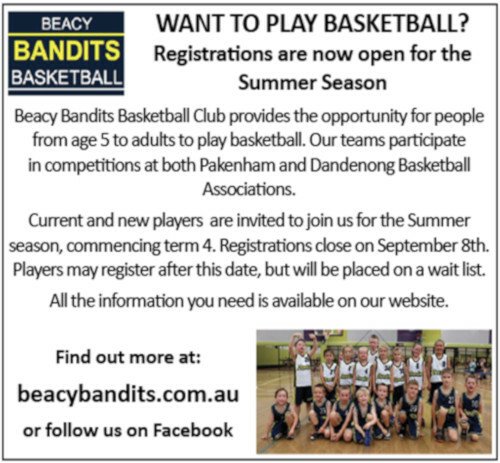 Season 2018 started with the appointment of new Head/A Grade coach Kelly Whitecross. Kelly came to Beaconsfield with a wealth of netball experience through her involvement in playing and coaching. She has 5 years coaching experience at VNL level and currently coaches the Hawks Development squad as well as Beaconsfield Netball Club. Welcome Kelly!!! It is a big year for Beaconsfield Netball Club as we celebrate our 65th anniversary. A great achievement for our club and one we celebrated on August 18th down at Holm Park. 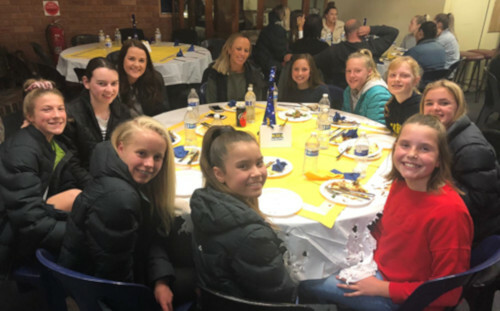 It was a great night with many new and old netball girls along with some of the current day football players helping us celebrate this momentous occasion. As the close of the 2018 season nears and the end of SEFNL we have 9 out of 10 teams going into the second week of finals. 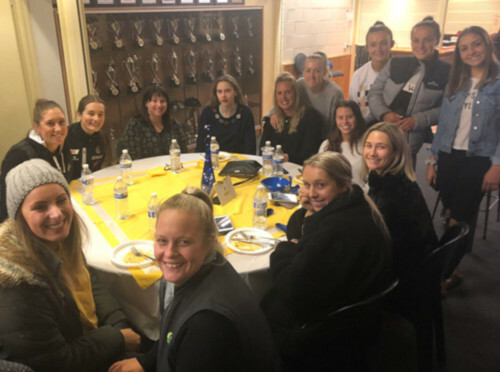 Thank you to the Life Members who hosted the annual finals dinner for all of our players, an event they cater for each year and brings our whole netball club together and is enjoyed by all. 2019 brings a new chapter with a change of league. Beaconsfield Netball Club along with Beaconsfield Football Club will join a new league that combines Yarra Ranges and SEFNL to be known as Outer East Football Netball League. We are looking forward to a new challenge in 2019 and the strengthening of the ties between our Netball and Football clubs. Go Beacy.